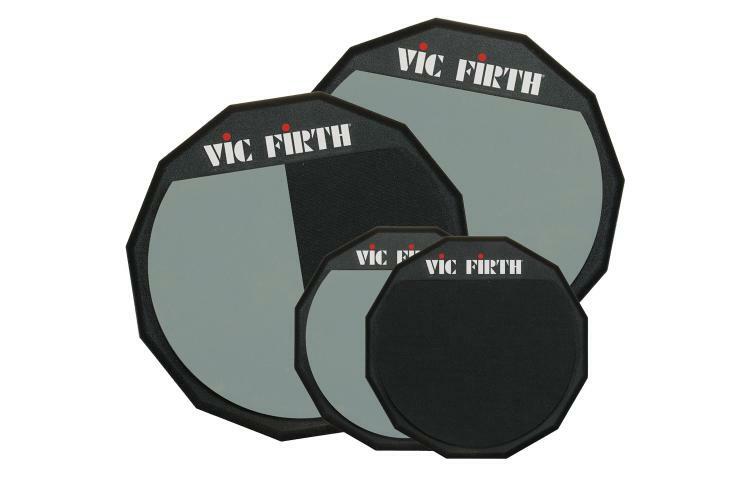 6" and 12" soft rubber practice pads for quieter practice. 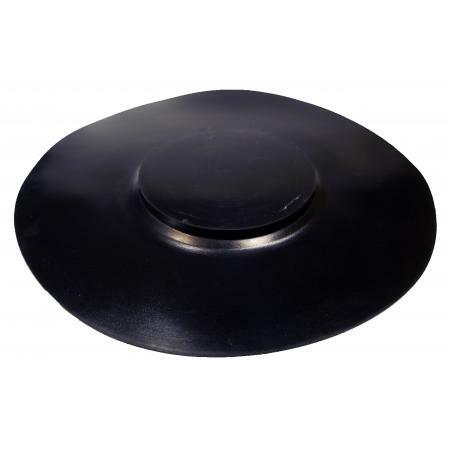 Hard rubber surface for intensifying the workout also avaialble. 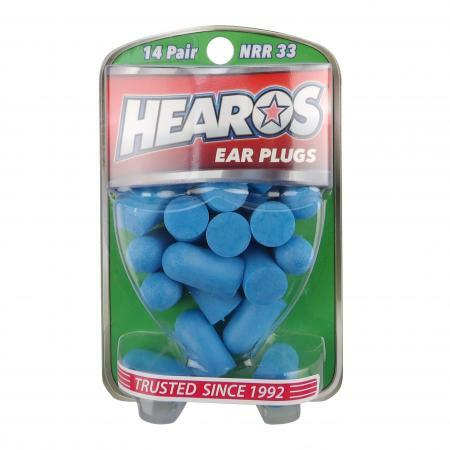 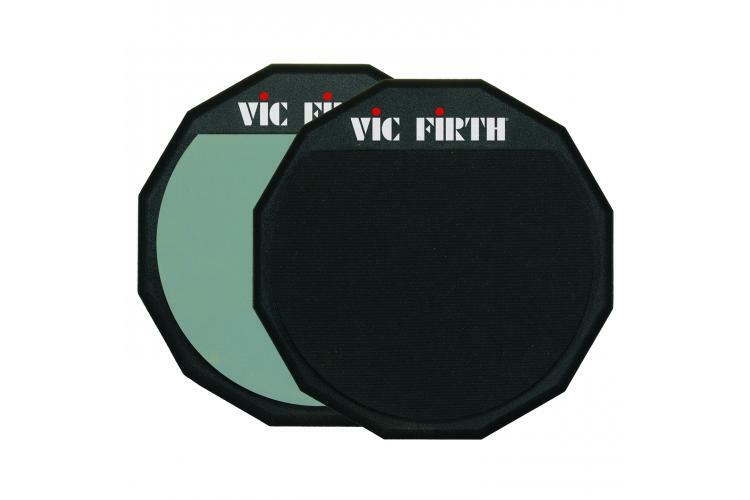 Soft rubber practice pads for quieter practice. 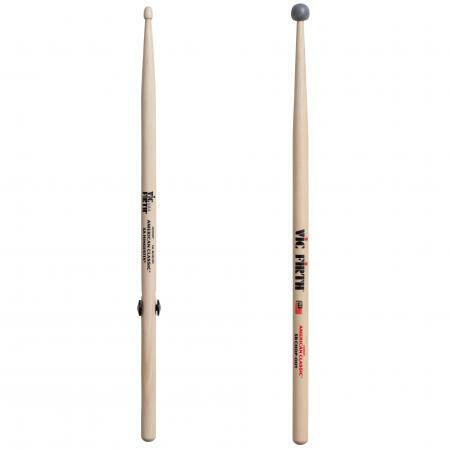 Double sided and divided models also feature a hard rubber surface for intensifying the workout and hearing each stroke. 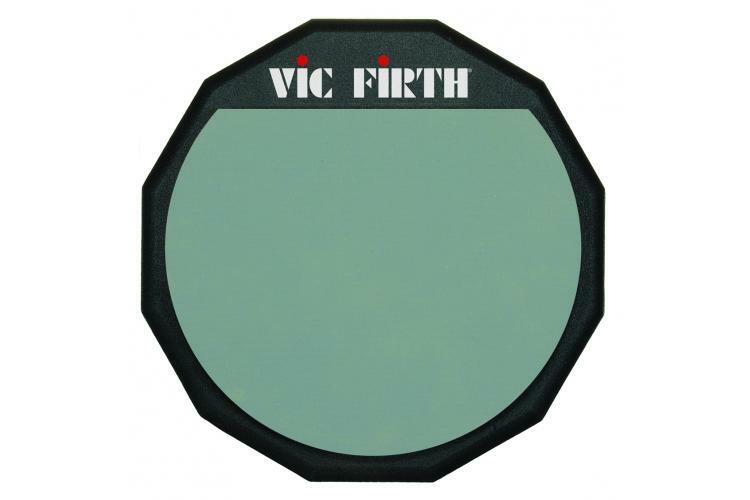 All pads have dense wooden bases for an authentic feel. 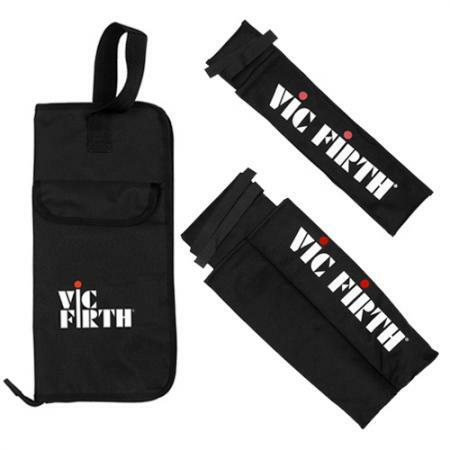 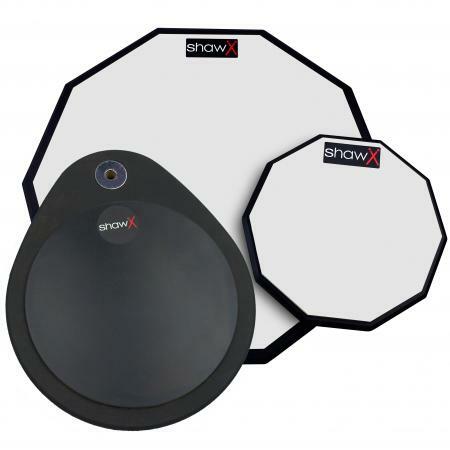 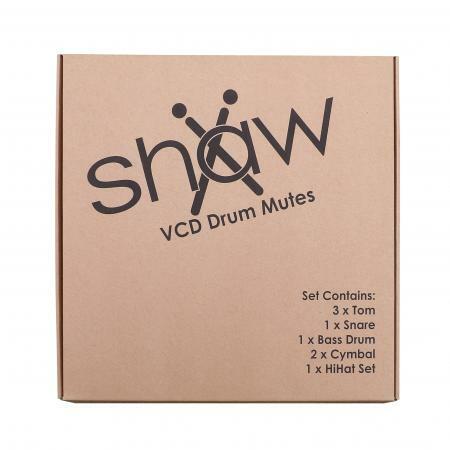 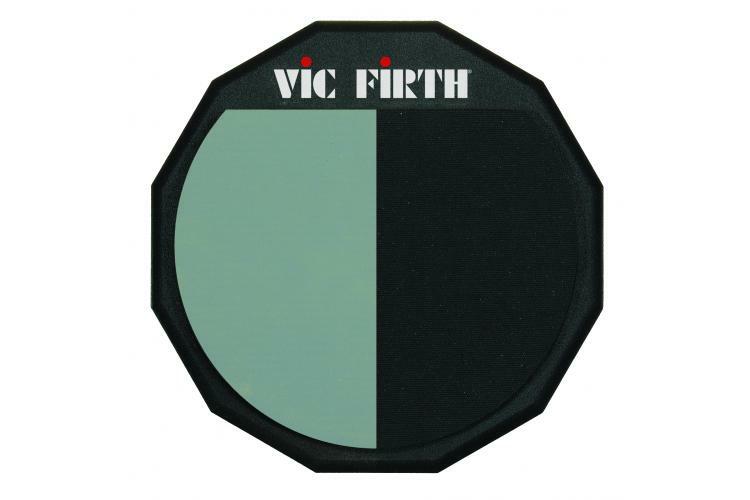 Single sided pads feature a non-skid rubber base and the 6" model also has an 8mm mounting thread for use on a cymbal stand.